In 2018, Black people are still having to smash ceilings, and last Thursday the first Black person to ever be elected to any countywide position in Gwinnett County, Ga., was sworn in as a State Court Judge. 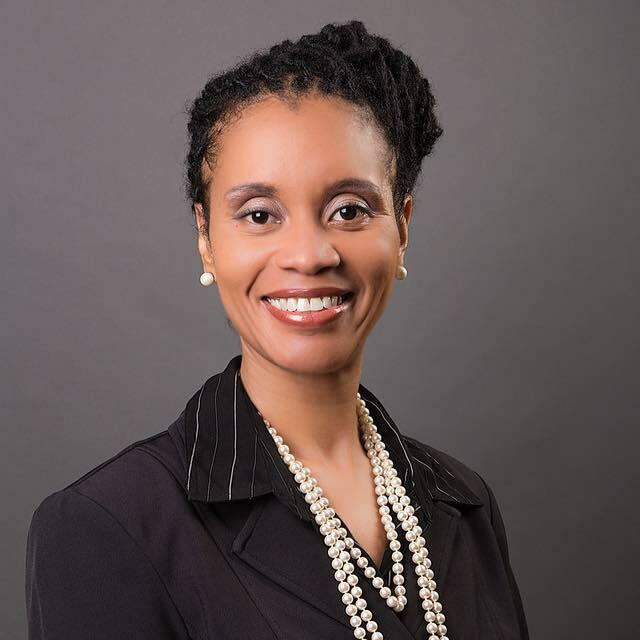 Ronda Colvin-Leary, an attorney from Snellville, was elected back in May to become the first to win an election for state court, according to the Atlanta Journal-Constitution. Colvin-Leary told AJC after her election that she was looking forward to serving in the state court, because of the fact that she can work to address minor legal issues – such as civil actions, misdemeanors and traffic violations – before they can escalate. “I love State Court because, for me, I like to think that … if you come to State Court we can try to address it before something else major happens and you wind up in Superior Court for a more serious offense,” Colvin-Leary said. Colvin-Leary has been a member of the Georgia bar since 2001 Prior to her election she was the solicitor for Winder, Ga., and also had her own law practice in Lawrenceville, Ga., for over a decade.